Here at Surprise Smiles, we take our restorative procedures incredibly seriously, as any dental office should. This could mean a lot for your smile every step of the way from your health to your confidence. It all matters, and if we do not take the best care of you, that could be detrimental. We offer a lot of different options when it comes to restorative dentistry. In fact, if you think you may need it, chances are we offer it, and we can help you to decide how to best improve your smile and oral health. When it comes to your teeth, a lot can go wrong. However, luckily for us all, restorative dentistry is here to save the day! Restorative dentistry is the study of, treatment and management of, and diagnosis of infections or diseases in the mouth, including (but not limited to) the teeth, gums, oral tissues, glands, and more. This form of dentistry works hard for not only the improvement of the overall health of your mouth but also the cosmetic improvement thereof too. This style works closely with the individual to meet their unique goals. When you go to the dentist, there are different things that you may need to get done. In fact, restorative is one of three general dentistry branches, the other two being preventative and cosmetic dentistry. When it comes to restorative, this is where most of the procedures lie that work to improve the health of your mouth after something goes wrong. We offer many different services that can help you to get back on your feet in no time. For example, when it comes to decay within teeth, we offer fillings for small and manageable cavities that we have caught early, tooth extractions for severely problematic teeth, root canal therapy for more intense issues within the pulp of your teeth, and more. We also have other restorative options for teeth that simply couldn't be salvaged or that you lost at one point or another. We offer both full and partial dentures, bridges to cover multiple teeth, crowns to fill a single gap, and implants provide you with a permanent solution with whichever avenue you decide to take. Even if your issue does not lie with your teeth, chances are we offer a solution for that as well. Jaw pain? No problem! We offer temporomandibular therapy to ease that pain and realigned your jaw properly. Gum disease? We offer scaling and root planing to get rid of that annoying tartar that causes so many problems. We have the expertise and experience to handle whatever life throws at you and help you feel back to your old self in no time at all.  At Surprise Smiles leads we use the best and most innovative technology to make your experience as hassle-free as possible. If you are having oral health issues, please give us a call today!